Our experts have the experience & properties to find you a property to fill all of your Biotech needs. 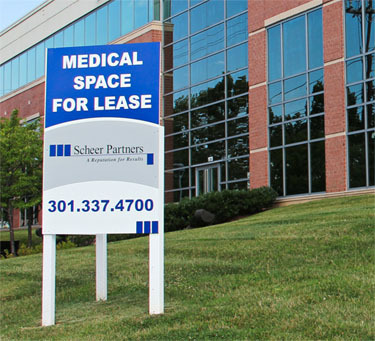 Looking for a medical facility? 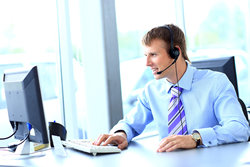 Let our agents help you. [acc_item title=”Corporate Overview”] For over two decades, Scheer Partners has helped its clients achieve their business objectives by providing a wide variety of commercial real estate services. We are a fully integrated commercial real estate services firm with the expertise and resources to oversee virtually any facet of your project. The Scheer Partners team of highly educated and experienced professionals ensures that our clients’ facilities help them accomplish all their financial goals and objectives. Founded in 1991, we serve the greater Washington and Baltimore metropolitan regions through our corporate headquarters in Rockville, Maryland. We have experts in the field of asset and property management, construction management, investment sales, acquisitions and development, land planning and incubator management. We bring the same level of technical acumen to projects involving wet lab, research and development, medical office and contract manufacturing facilities as we do to more straightforward projects, such as traditional office space. We have multiple commercial office and industrial space practice groups, including the region’s largest practice dedicated to the biotechnology and health science sectors. Our track record in the health sciences is second to none, as we have completed more than 500 projects in this industry; manage Montgomery County’s technology incubator program; and also co-manage the Greater Washington Life Sciences Fund, a $100 million private equity fund.